A recreation of colonial America during the American Revolution, Liberty Square is home to many patriotic attractions, and one spooky-silly haunted house. 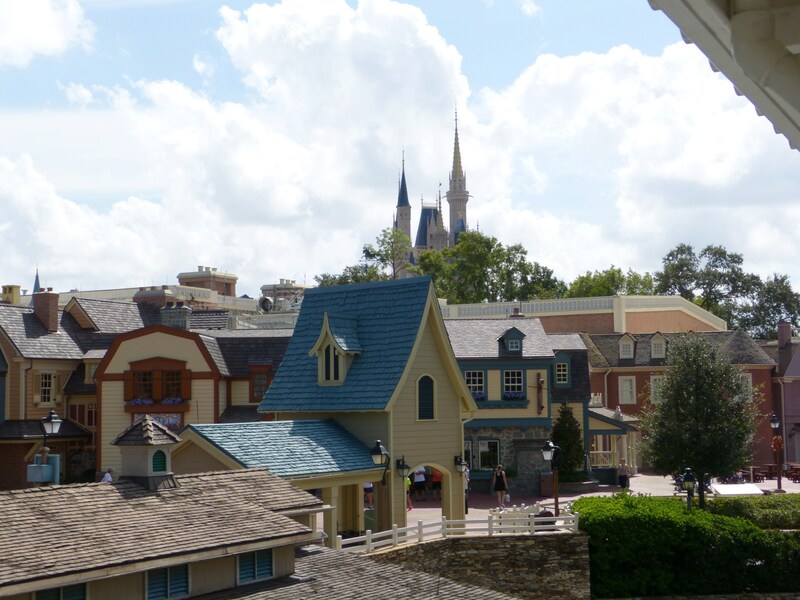 Liberty Square can be accessed from Main Street, U.S.A., Fantasyland, and Frontierland. Based on the World’s Fair turned Disneyland attraction, Great Moments with Mr. Lincoln, the Hall of Presidents is one of three attractions located within Liberty Square. Join all 45 presidents of the United States as they walk you through the history of this great nation. 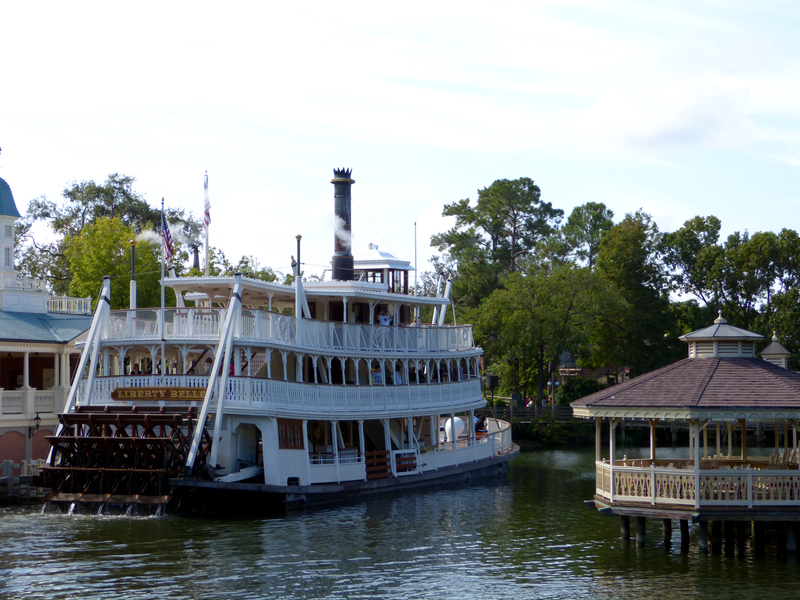 In front of the Hall of Presidents stands a 130-year-old oak tree, the Liberty Tree, and a replica of the Liberty Bell. And while you’re in Liberty Square, don’t forget to have your picture taken at the pillory! Just outside of the Hall of Presidents, you can catch The Muppets Present … Great Moments in American History. This short show features Kermit, Miss Piggy, Gonzo, Fozzie, and Sam Eagle. Be sure to check the My Disney Experience app to catch the live performance! Did You Know: True to its colonial roots, you will not find indoor plumbing anywhere in Liberty Square. In fact, the reason for the strange location of the restrooms in Columbia Harbour House is so that they are technically located inside Fantasyland. 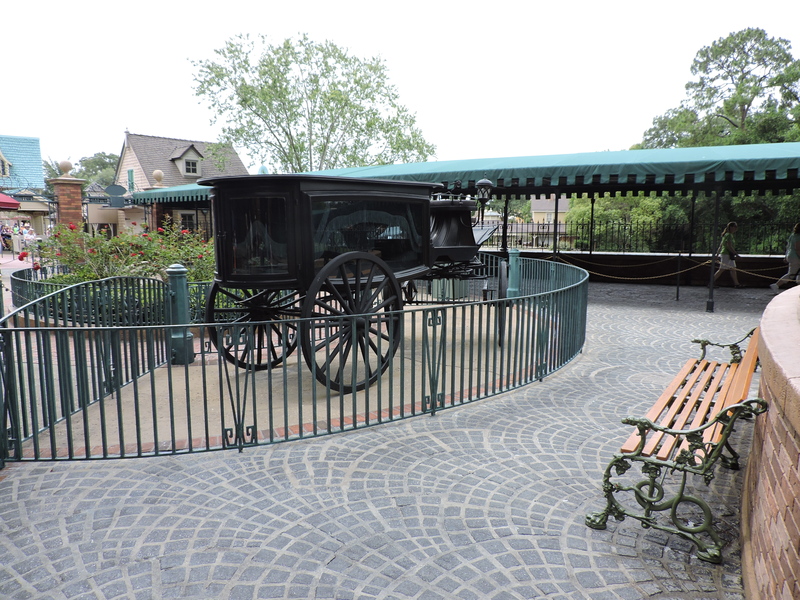 999 Happy Haunts have taken up residence in Liberty Square. 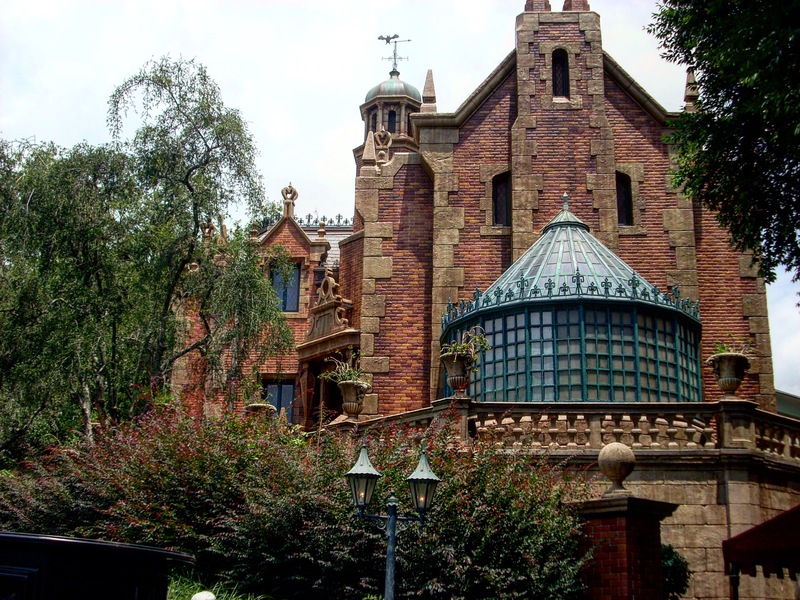 The Haunted Mansion is a classic attraction that is not to be missed at Magic Kingdom. Even younger children can appreciate the mildly frightening, yet friendly ghosts of the Haunted Mansion. After your Doom Buggie tour, be sure to stop by Momento Mori, and get one of the coolest souvenirs at Walt Disney World, Spirit Photography! Step into the photo booth and within a few minutes they will present you with a lenticular photo of your ghoulish side!